Sequel to the indie hit of 2014, Nidhogg 2 builds upon the award-winning gameplay of its predecessor with new weapons to wield and levels to master, head-to-toe character customization, and the captivatingly grotesque art of Toby Dixon. And, with music from artists including Mux Mool, Geotic, Doseone, Osborne, and Daedelus, Nidhogg 2 has a soundtrack so good that even the menu screens are awesome. The only mode worthy of note in Nidhogg 2 is the offline 8 player Tournament, which is great when you’re holding a house party and people are getting excited/salty for the action on screen. But unless you’re some kind of social butterfly, you probably won’t get chance to try it out. 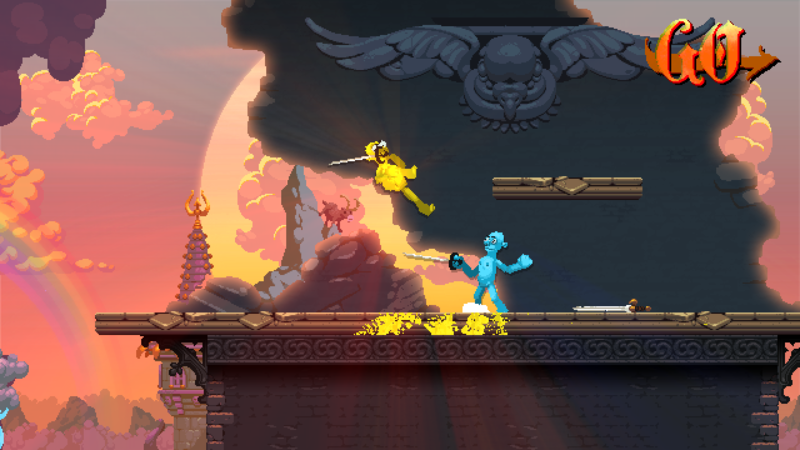 In the end, Nidhogg 2 is a story of wasted potential. With better modes and more stable online play, this game could have have been so much better. As someone who played way too much of the original, Nidhogg 2 is a let-down. Like the original, it’s still a lot of fun to play locally, but it fails to really excel in the areas where Nidhogg faltered before. The online play currently ranges from bad to broken, and that’s a huge hit for a game that’s built around playing with friends. The single-player arcade mode isn’t enjoyable to play, and feels thrown in order to fulfill a checklist. 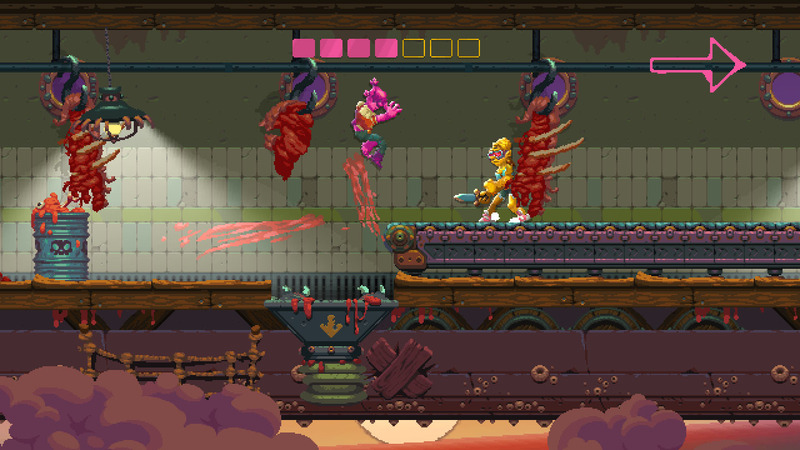 Nidhogg 2 may not be as beautifully simple as its predecessor and the art-style and new weapons are an acquired taste. However, the combat, crazy pace of matches and sheer aesthetic makes for great fights, either alone or with friends. Nidhogg 2, then, adds a lot without really adding much at all. The new weapons and busy aesthetic can frustrate, making the overall package feel less refined, but the core gameplay still shines through. 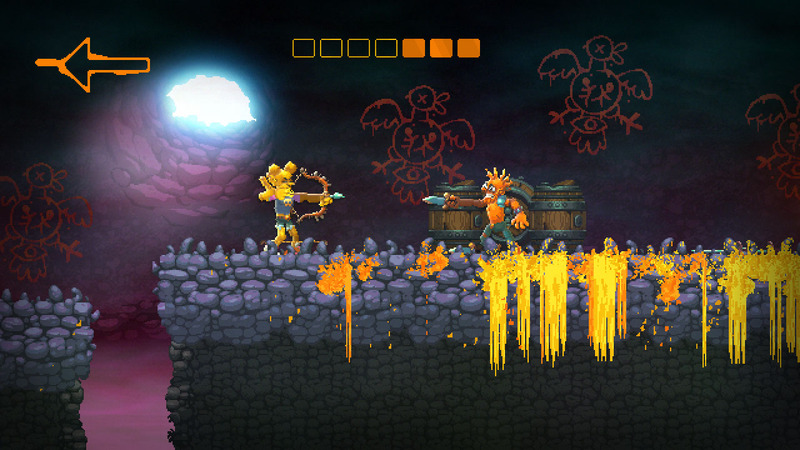 Despite its problems, Nidhogg 2 is spectacular, engrossing, funny, tragic, and dramatic in equal measure, and it will no doubt become another party game staple. Messhof Games was able to expand upon a simple concept in Nidhogg 2 without ruining what made the first game great. The new weapons are a welcome addition to the franchise, and the variety of maps prevents the experience from growing dull too quickly. However, it would have been nice had the developers put more thought and care into making the online play better, because as it stands right now, it simply isn't worth the hassle. 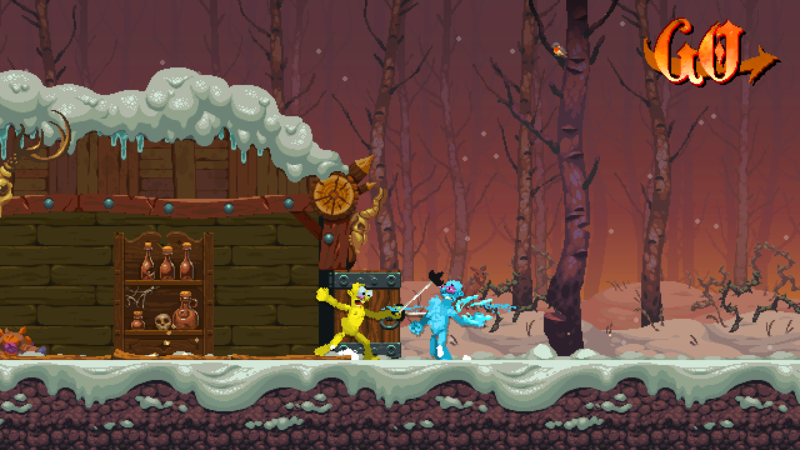 Nidhogg II is a case where bigger isn't always better. It's like trying to improve on a peanut butter and jelly sandwich. Sure, it's possible to add things to it, but the PB&J isn't something that really needs improving. That's how I felt coming away from Nidhogg II. 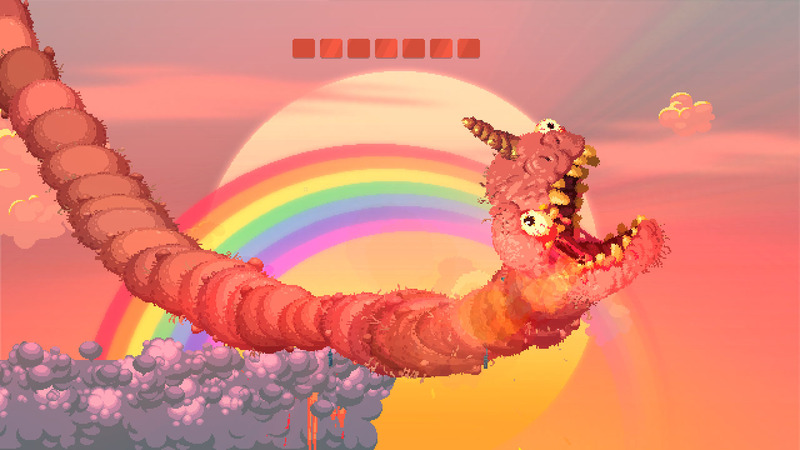 Nidhogg 2 doesn’t change the core gameplay of its precursor in any Earth shattering ways, but it does introduce enough tweaks and refinements to make it well worth a second trip to the cosmic worm’s hideous belly. While the single player component isn’t especially interesting and the visuals might not be to everyone’s taste, as a couch multiplayer experience its immediacy and depth is utterly infectious. Essentially an update of its predecessor with a new art style and some carefully considered additional nuances, Nidhogg 2 nonetheless remains an obvious choice for friendship-destroying, local competitive party play on PS4. Es tan divertido como se esperaba pero Nidhogg 2 peca de excesivo conservadurismo. Cambia su imagen, ahora es más vistoso, y añade nuevas armas con las que enfrentarse a otros jugadores en emocionantes duelos con espada, pero lo nuevo de Messhoff se queda muy corto de novedades. Es un más de lo mismo, realmente adictivo en su faceta multijugador, que ofrece diversión inmediata pero también efímera. Nidhogg 2 es un juego tan loco, tan visceral, tan absurdo y tan divertido que a nosotros nos ha encantado. Es cierto que el modo para un jugador se queda muy corto pero la gracia del título de Messhof Games reside en su multijugador. Es ahí donde hallaremos la diversión completa y la excusa perfecta para batirnos en duelo sin reglas ni honor ya sea con amigos frente a frente o con desconocidos a través del online. Nidhogg 2 es mejor juego que el primero. No sólo es más bonito y tiene mejores melodías, sino que además no se han conformado con hacer lo mismo que en el primero, y le han metido varias armas y escenarios que cambian bastante la manera de jugar a la que estábamos acostumbrados. 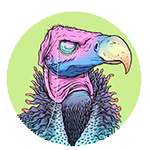 Esto, como suele pasar, va a tener sus detractores y a quien le parezcan bien los cambios, pero indudablemente ahora hablamos de un juego divertido (especialmente a dobles), y con un buen apartado visual y artístico. Cosas como la pureza de su gameplay, precisión en sus controles y profundidad de cada una de sus mecánicas, lo convierten en un título de marcada calidad que se percibe en todo momento, esto a pesar de que en efecto, el concepto y cantidad de contenido que ofrece, sí se llega a sentir más simple de lo que probablemente debería. Nidhogg II resulta ameno, ágil, divertido y hasta cierto punto adictivo... pero poco más. Su verdadero atractivo está en el modo competitivo, más concretamente en las partidas locales, donde podremos soltar infinidad de carcajadas junto a nuestros amigos con todas las variables a nuestra disposición. En reprenant le fond de sa fameuse recette, Nidhogg 2 chamboule sa forme avec une DA qui tranche clairement avec le premier opus. Si tout le monde ne se retrouvera pas dans ce changement radical, les aficionados se régaleront avec la formule toujours aussi fun proposée par les Californiens de Messhof, à savoir des duels fratricides en multi local. Le mode solo en arcade, bien qu'illusoire, permet à chacun de faire ses armes pour combattre avec maestria contre ses potes. 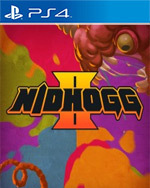 Nidhogg 2, all’apparenza, è lo stesso gioco che arrivò come un fulmine a ciel sereno nel 2014, fatto di combattimenti 1vs1 frenetici e di corse a perdifiato lungo le arene. Messhof ha però ampliato e arricchito il combat system, ha dato ad esso una maggiore varietà, accelerando i ritmi di gioco in un festival fatti di morti, respawn e rimonte, senza un attimo di pausa.